Door to door surveys, drop in sessions and consultations with local businesses, landowners and community groups were arranged. In February 2015 public presentation events were held across the five parishes. 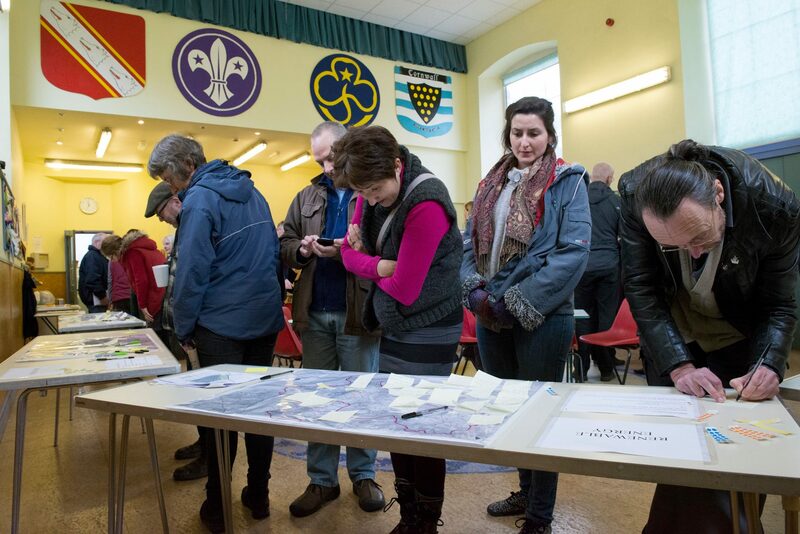 This Rame Peninsula NDP Consultation document summarises the policy related comments received in the Parish Public events sessions (w/c 23/02/2015). and on The Peninsula Trust Consultation page.